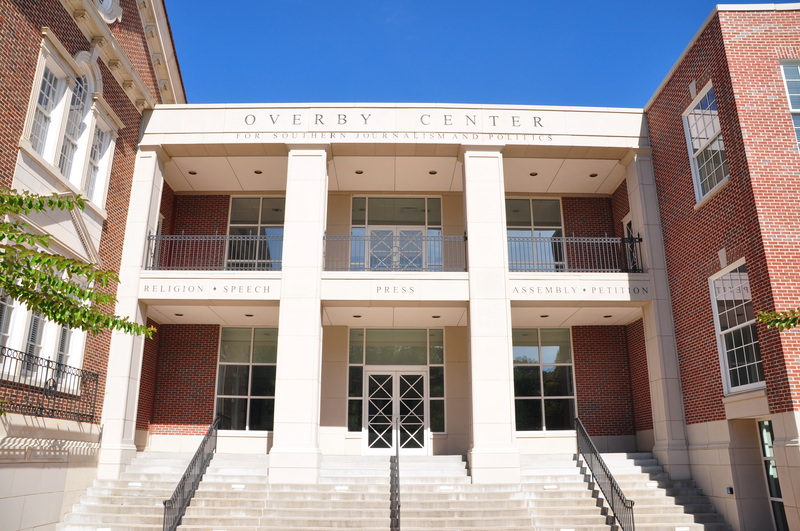 The Overby Center for Southern Journalism and Politics’ mission is to create better understanding of the media, politicians and the role of the First Amendment in our democracy. 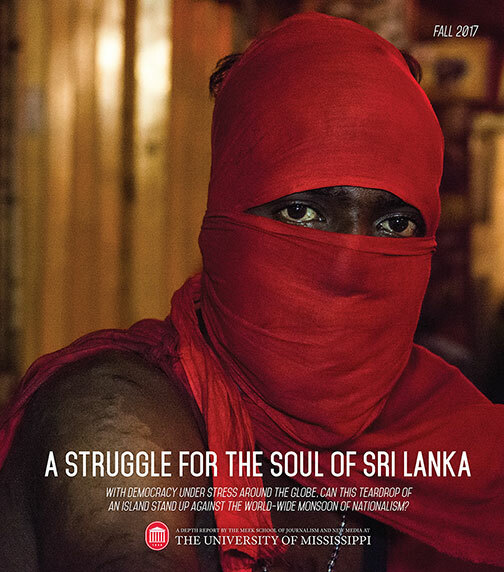 The center is funded through a $5 million grant from the Freedom Forum, a foundation dedicated to educating people about the importance of a free press and the First Amendment. The center features programs, multimedia displays and writings that examine the complex relationships between the media and politicians—past, present and future. The Overby Center pays special attention to Southern perspectives. For more information, visit the Overby Center.